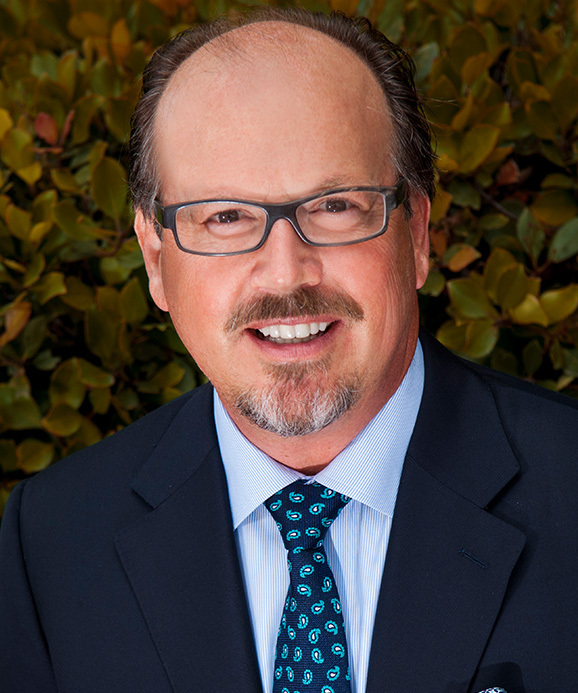 For cosmetic surgery in the San Diego area, patients trust La Jolla plastic surgeon, Dr. Scott Barttelbort. He achieves superior results using the latest plastic surgery techniques to enhance the face, body, breasts and skin. Dr. Scott Barttelbort, known as “Dr. B” to his patients, has been a practicing plastic surgeon for more than 20 years and is well-versed in all aspects of cosmetic surgery for the face and body. A highly-respected member of the San Diego medical community, Dr. Barttelbort is certified by the American Board of Plastic Surgery, a fellow in the American College of Surgeons, and a member of both the American Society of Plastic Surgeons and the American Society of Aesthetic Plastic Surgery, the country’s most respected plastic surgery organization. Dr. Barttelbort graduated from Southern Illinois University School of Medicine and completed his general surgery training at the Naval Regional Medical Center in San Diego. He received his plastic surgery training at Yale University School of Medicine, where he served as chief resident and held a clinical teaching position. In addition to his private cosmetic surgery practice in La Jolla, Dr. Barttelbort is also a Voluntary Assistant Clinical Professor with the Division of Plastic Surgery at the UCSD School of Medicine, as well as former Chief of Plastic Surgery at Scripps Memorial Hospital in La Jolla, California. Dr. Barttelbort believes that people should gather as much information as they can about the procedures they are considering before making the decision to undergo cosmetic surgery. 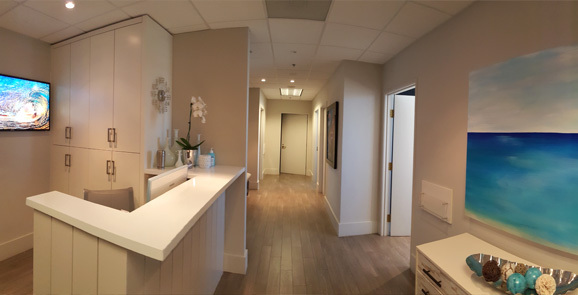 At his La Jolla practice, Dr. Barttelbort and his team of highly trained medical professionals strive to ensure that patients feel confident in the care they will receive. Patients can feel secure knowing that Dr. Barttelbort holds the highest level of board certification and training that a plastic surgeon can achieve, and that he maintains his commitment to providing only the finest care and cosmetic enhancements. Dr. Barttelbort is a devoted husband and father. His hobbies include tennis, enology [wine making], bonsai, and scuba diving. He truly enjoys his profession as a plastic surgeon and respects the privilege of earning his patients’ trust. Dr. Barttelbort serves on the Board of Directors of the Aesthetic Surgery Education and Research Foundation. He is additionally on the Board of Directors of the California Society of Plastic Surgeons.